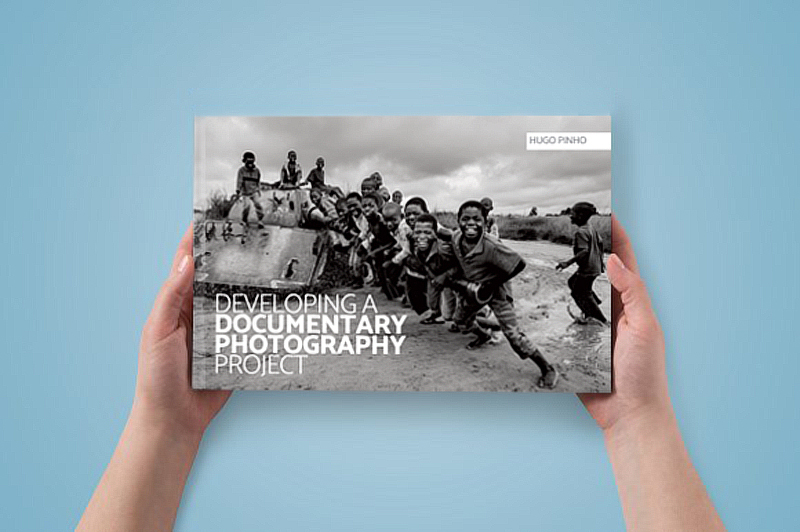 Developing a documentary photography project can be a fantastic and highly motivating experience. In a fast changing world, a documentary project may have a noble mission of preserving memories, like professions, habits and traditions in extinction. We shouldn’t wait until it’s too late to capture what’s important to us. 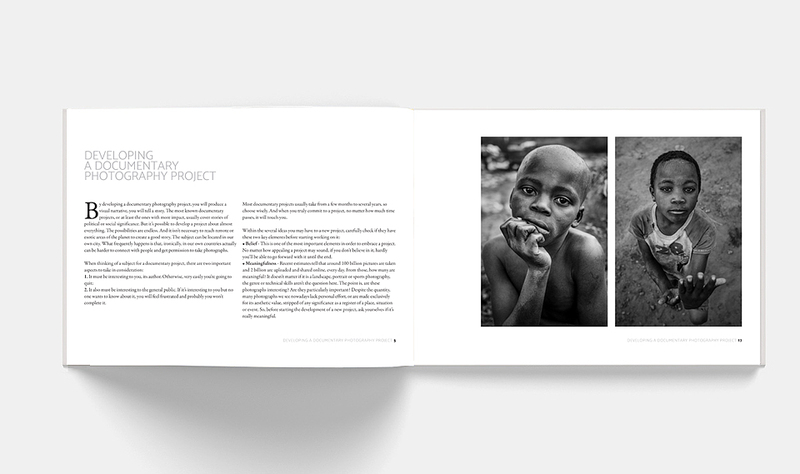 By developing a project, you will produce a visual narrative, you will tell a story. With a greater or lesser degree of complexity, developing a documentary project requires a lot of work, time, resources and, above all, commitment and dedication. For this reason it is important to correctly organize all the stages. With 100 pages richly illustrated, this ebook will help you find motivation and method to start the project you have longed to develop. 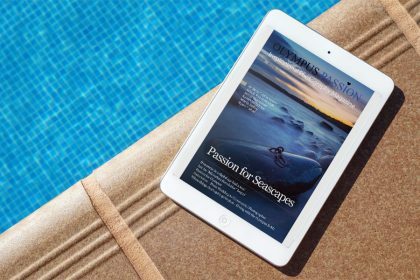 This exclusive ebook is not for sale. 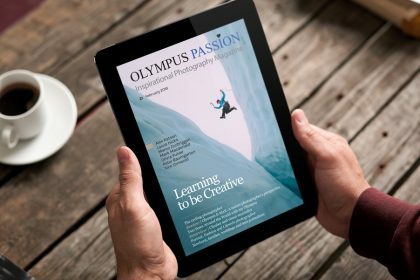 All subscribers of the Olympus Passion mailing list will receive it. 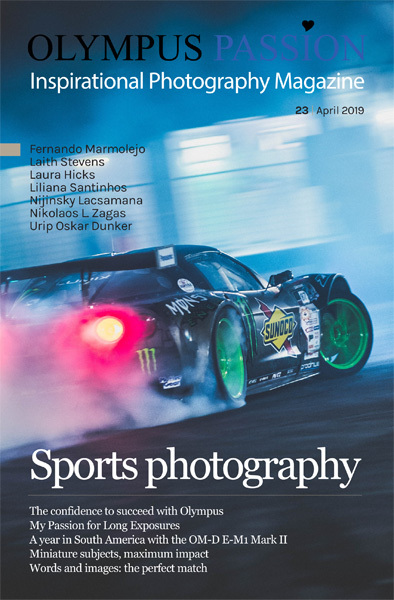 If you are a subscriber, all you need to do is check your mailbox for our latest newsletter and download this ebook for free! 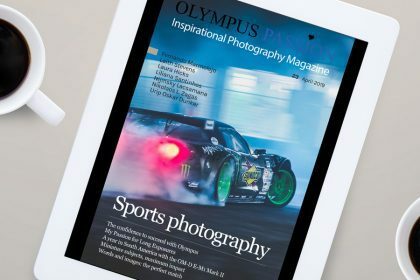 Subscribe now the OLYMPUS PASSION mailing list and seize the opportunity to receive this ebook immediately. 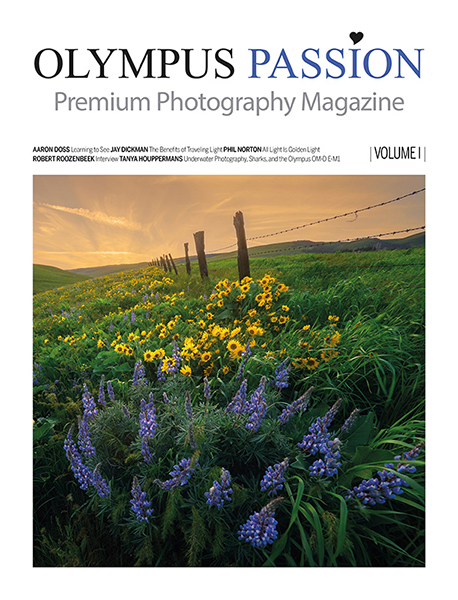 The Olympus Passion team would like to thank all the support our readers have been giving to this project. Stay tuned to our newsletters because throughout the year you will have many more surprises.